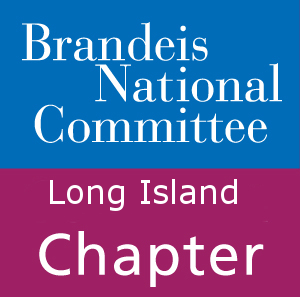 Throughout the year BNC Long Island publishes bulletins for our members. These will detail events, special dates, chapter news, and convenient contact information. Curious about what BNC Long Island has been up to in the past? Check out bulletins from previous years.